Kory here! 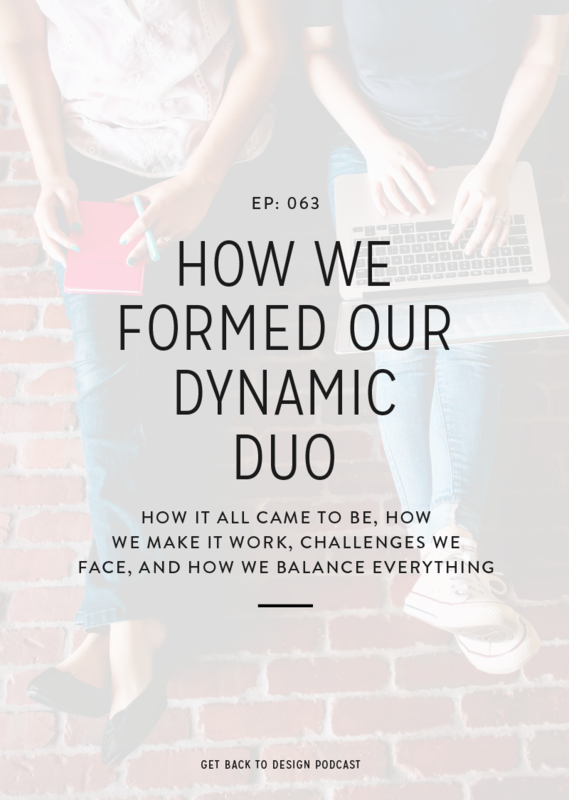 I won’t lie – this is definitely something that took me the longest to nail down because I spent so much time letting my clients dictate the timeline. We all know this leads to a lot of frustration on our end during the project and confusion when you’re trying to book clients. 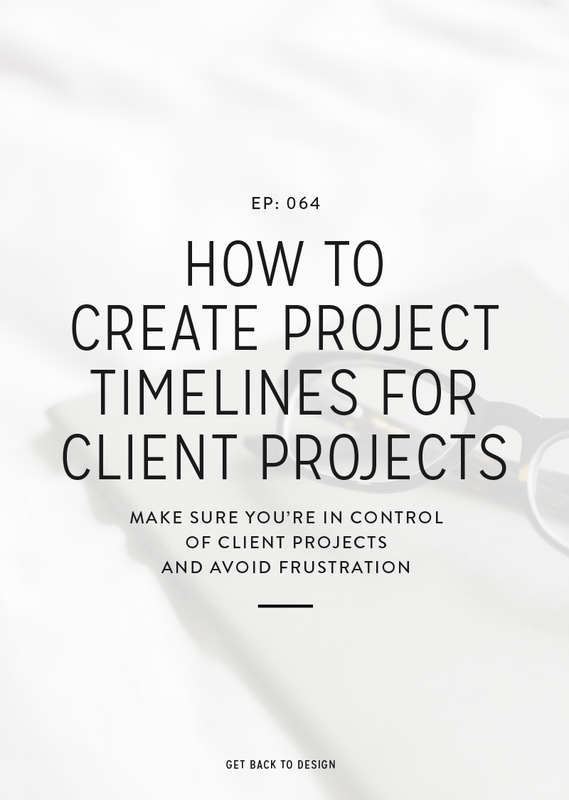 So, today I wanted to talk about how you can start creating project timelines with clients so you’re in control of how the project moves along. We just talked about this in episode 58, but I wanted to quickly touch base for those of you who may have missed that episode. 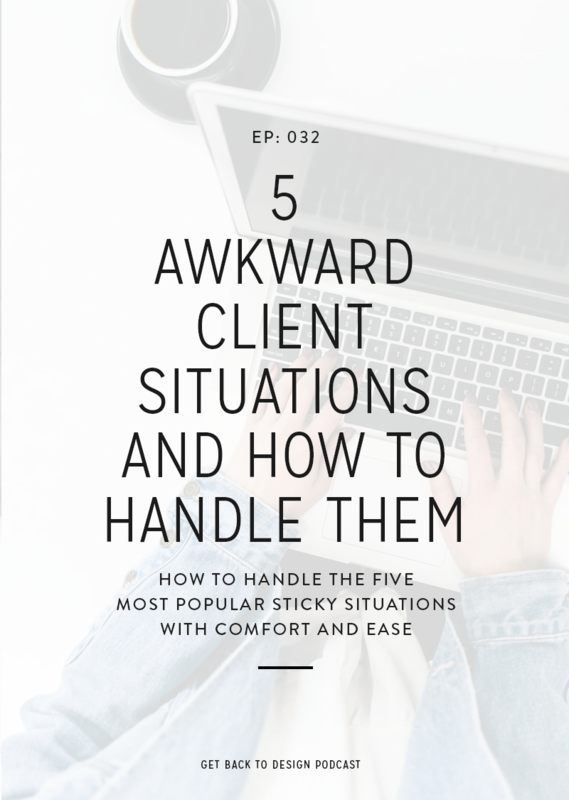 It’s important to be in control of your project because it’s going to remind your client that you’re the professional here, which is going to lead them to trust your design decisions. It means clients are less likely to try to take advantage of you (aka scope creep) either during or after the project is over. Aside from those things, you’re also guaranteed to feel more confident during the project, and obviously it’ll be easier to keep the project on track. So, going back to the question we got asked, I want to break down how you can figure out your project timelines. If you don’t already have a timeline for your projects, don’t feel embarrassed. 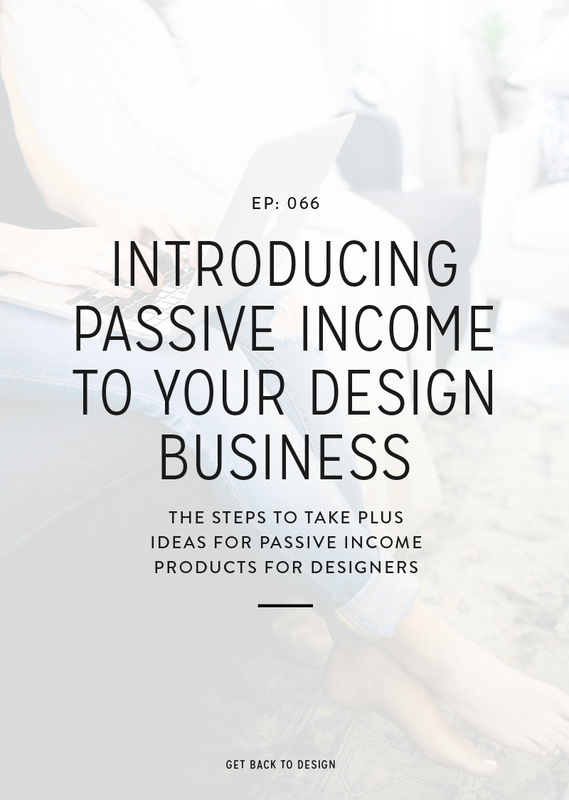 For the longest time I thought I couldn’t possibly make my clients be available at the times I’d like them to be, and I liked having as much time as I felt I needed to work on different phases of my projects. However, this is not the way to do it. It caused everything to be such a mess, and I could never book myself out because I had no clue when a project would finish. The first thing you need to do is to get an idea of how long your projects take you to complete. 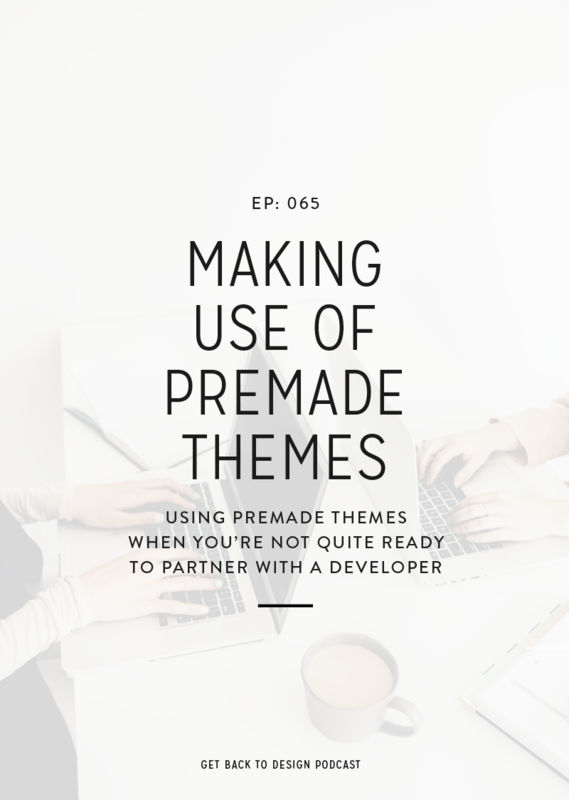 This is great especially if you have no idea how much time you’re spending on the individual phases of your projects. For example, if you don’t know it takes you two weeks to design the Home page for a web design project, then you don’t know that those projects will take at least two weeks. The next thing you want to figure out is how much time you build into your project for revisions. This is a tricky one because you want to start by saying how quickly you’d like to hear back from your clients but it can’t be too quick. It’s also important to know how long it takes you to complete different phases of your projects because it’ll give you an idea of how much time to give yourself to work on revisions. Also, if you’re really not sure, it’s okay to schedule an extra couple of days if you think you need them. Worst case scenario your project wraps up quicker than you’d imagined. I doubt your client will be upset about that. 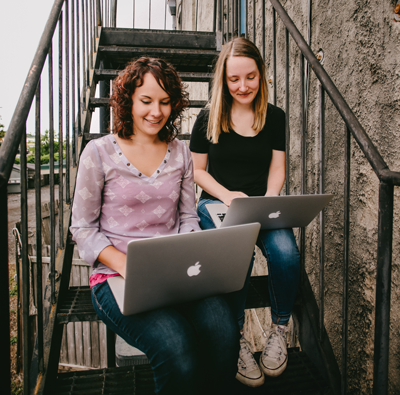 It’s so easy to get caught up in trying to finish your projects as quickly as possible, but let’s be honest, most of the time rushing your work just leads to burn out. If you’re just getting started or trying to organize your projects better I highly recommend giving yourself some extra time in the project so you can actually get everything done. Maybe you give as little as a couple of extra days but as much as a week. If you get through a project or two and realize that you didn’t need that much time, you can tweak the timeline with the next client. I did this when I was getting back to work after having my daughter, and I was so grateful for the extra time in my project.